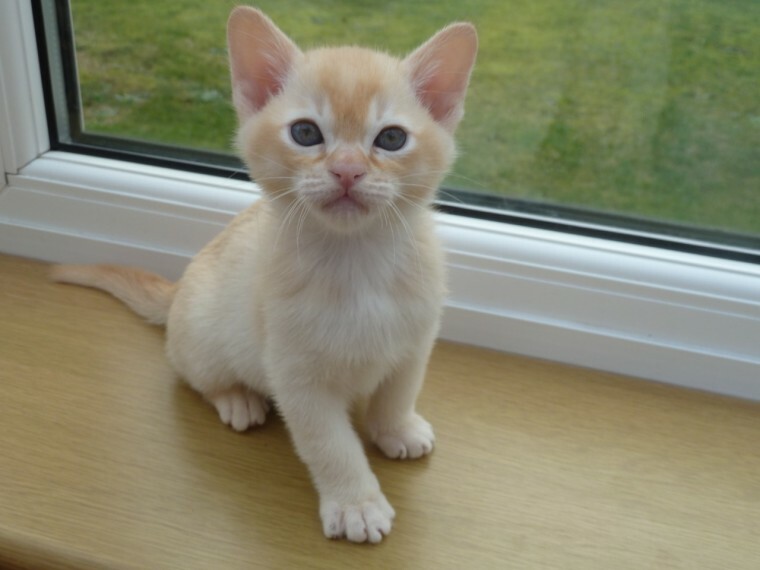 Beautiful Red Burmese boy kitten available from 23rd December 2018. The kitten will be GCCF registered. inoculated and have 4 weeks free insurance. All kittens are brought up in a loving family atmosphere and are well socialised. He is H.K.negative.